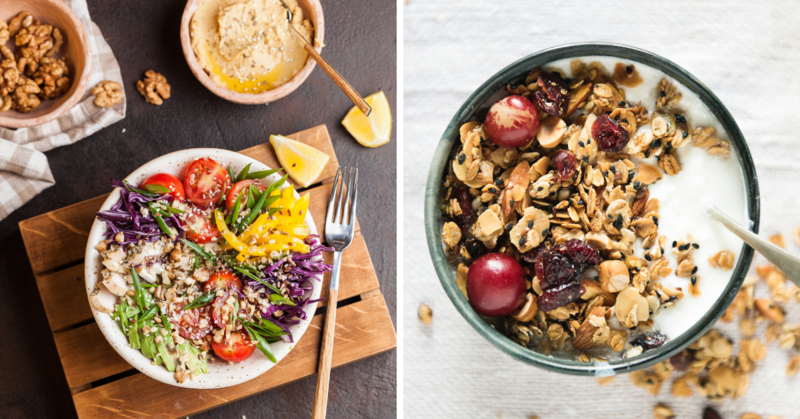 9 Healthy Foods to AVOID Before Exercising katie-middleton Pre-workout meals are typically light, and of course, healthy. But how sure are you that your food is actually fuelling you up for your workout? Pre-workout meals are typically light, and of course, healthy. But how sure are you that your food is actually fuelling you up for your workout? These are widely regarded as healthy snacks that would fit a clean diet. 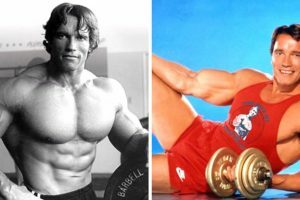 But surprisingly, experts said that these nine foods aren’t ideally eaten before hitting the gym. If you want to achieve optimal results during your training session, you should be aware of the kinds of food to avoid. Just because they’re healthy doesn’t always mean they make a great option. For example, avocado on a whole grain toast sounds like an ideal breakfast before a morning run. However, it’s not as good for the body as you thought it would be as you get tired. A lot of fitness enthusiasts are probably aware of the foods that they should eat to keep their weight down while still getting all the required nutrients. But even though a lot of people try to become more conscious of their health and food choices, it can still be a struggle to plan what to intake before lacing up their sneakers. 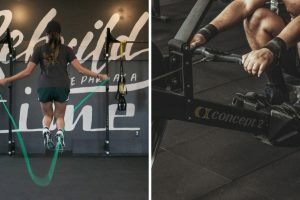 Identifying these nine items that should be avoided before working out will help gym-goers prevent any unnecessary problems during the workout and reach the peak of their performance. Going for unripened yellow bananas may seem like a healthier choice for many, it’s a good idea to eat it before working out. 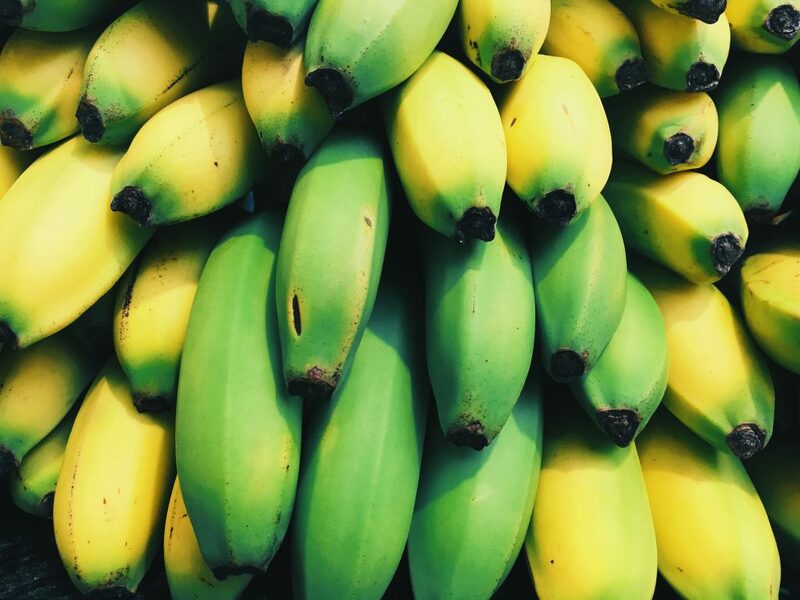 Green bananas are rich in vitamins and minerals, and they’re also a good source of fibre. However, this healthy snack contains starch which can be difficult to digest and therefore causes a bloating and feeling gaseous. This fruit is increasingly becoming a popular choice among fitness enthusiasts. This shouldn’t be a surprise as a piece of avocado is indeed filled with nutrients. 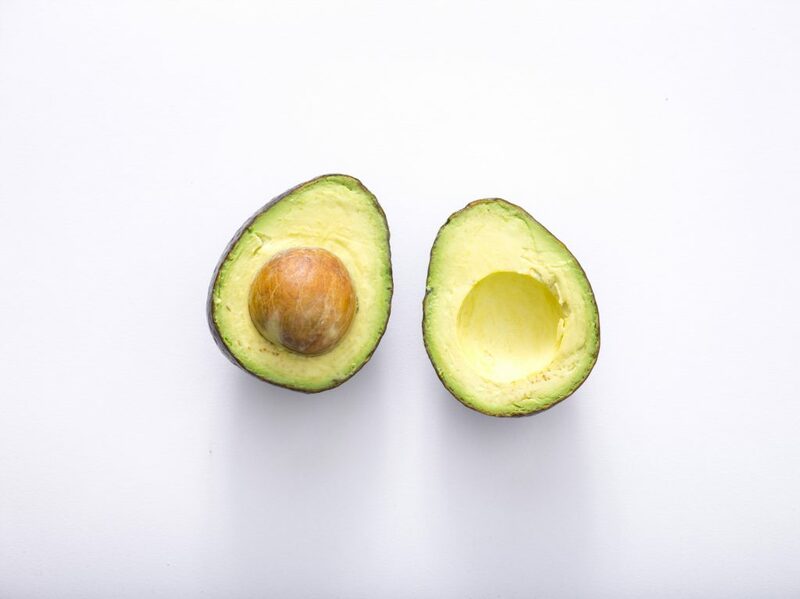 Another good thing about avocados is that they’re full of the healthy fats -monounsaturated. But that’s what you should intake before working out. Although it contains a good kind of fat, all fats take time to digest so the stomach will need more blood. This can lead to uncomfortable cramping which can get in the way during your gym session. They’re easy to prepare and eat, and they are a good source of protein, how come they’re a part of this list? Well, eggs are undeniable a healthy food, but they lack carbs, and they’re quite hard to digest. 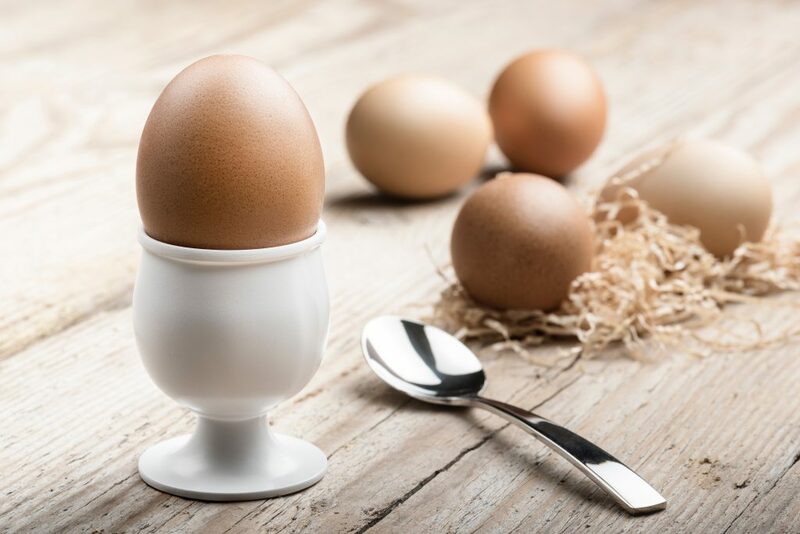 Eating eggs before exercising can weigh you down. This popular dip is a favourite among health-conscious people, but you might want to save it for your post-workout meal. 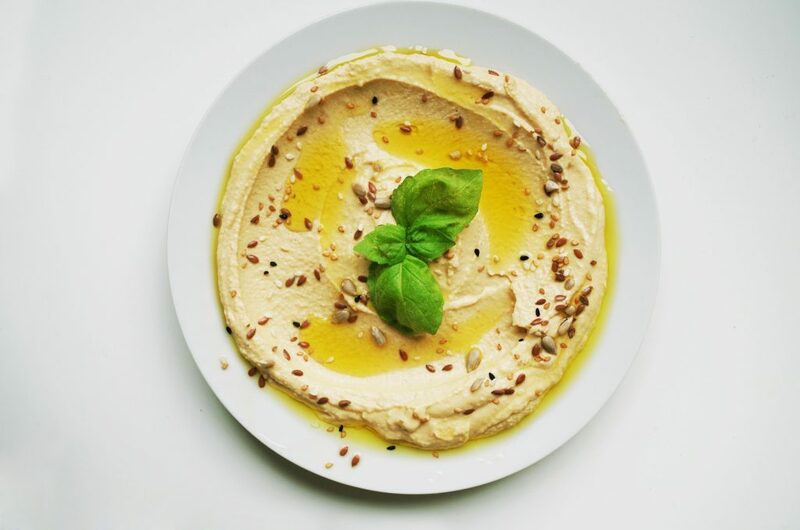 Because hummus is a bean-based food, it’s high indigestible carbs which may make you gassy or bloated whilst working out. 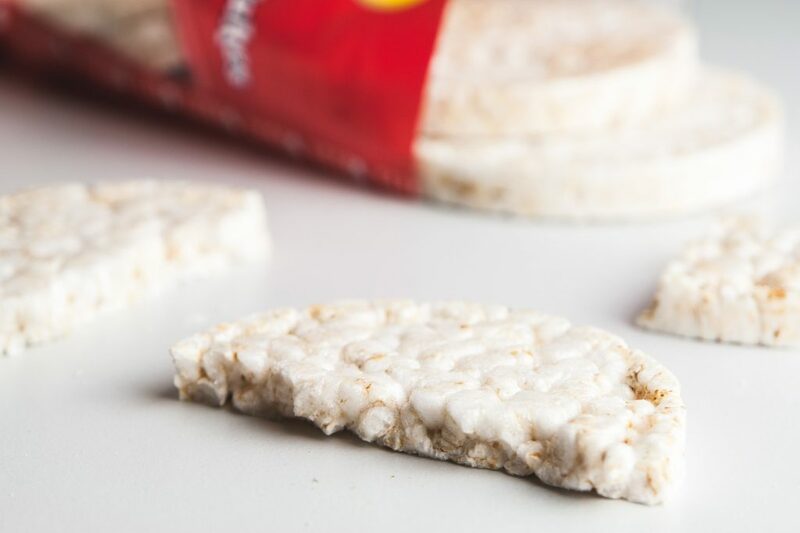 Rice cakes are undeniably tasty, but they’re low in calories and totally unhealthy. Aside from their low nutritional value, some rice cakes are also added with a lot of artificial flavouring. Snacking on rice cakes before working out won’t be of any help so might as well stay away from them. This food is another popular choice for the health-conscious. 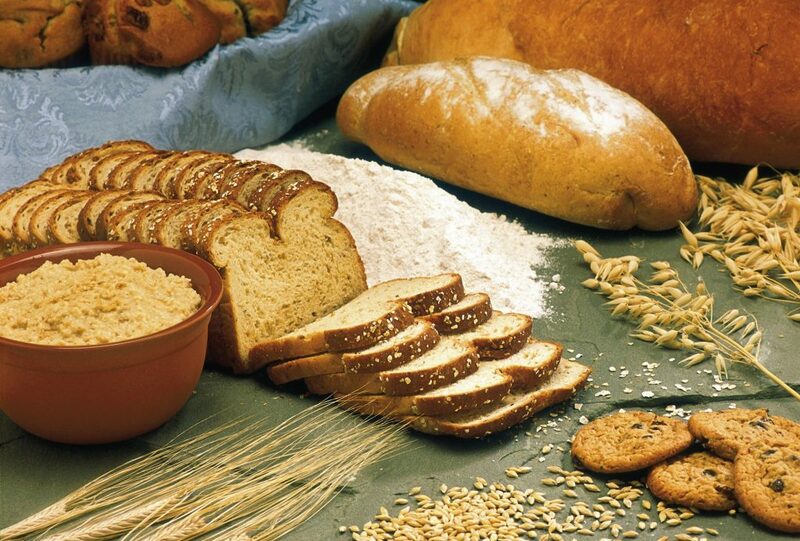 Whole grain wheat bread is an excellent source of fibre and contains more nutrients than white bread. However, it contains complex carbs which can be difficult to digest, thus, remains heavy in the stomach for quite some time. This can hinder you from making the most out of your workout session. 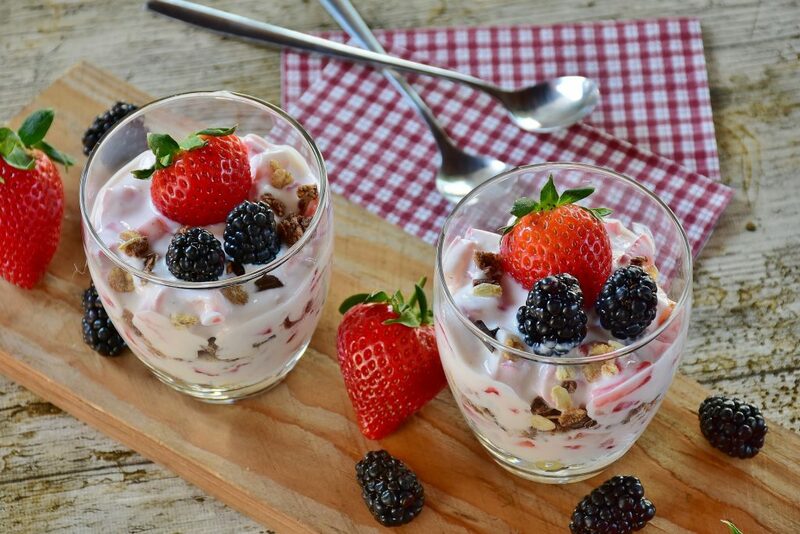 Although yoghurt is an excellent alternative to many desserts and junk foods, it’s not ideal to eat it before working out or running. Consuming dairy product as a pre-workout meal may lead to feeling sluggish, which slow you down during activity. Spicy foods, aside from adding a kick to your meal, are known to increase metabolism and help burn extra calories per day. But if you eat something spicy, like a bowl of curry, before hitting the gym, you’re going to regret it. 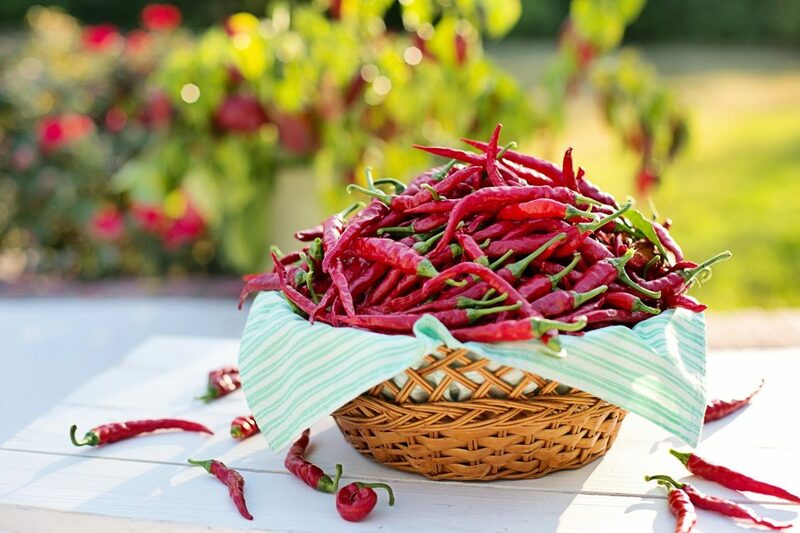 Chillies cause indigestion and heartburn, so it can be tough to get through your workout routine. 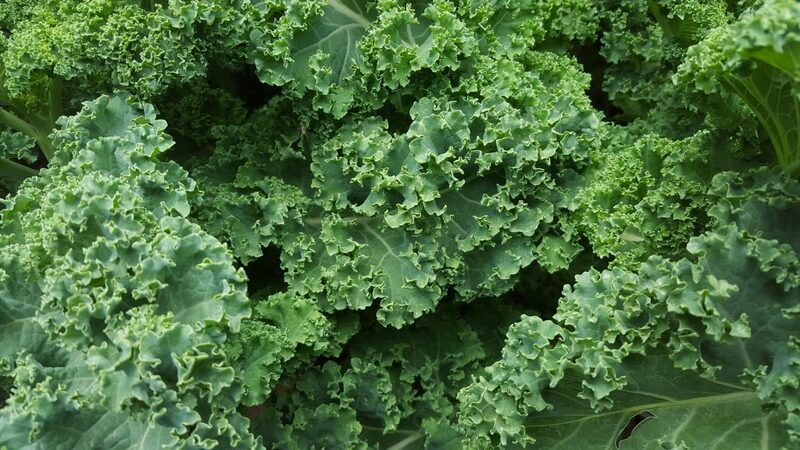 Sure, kale is rich in fibre and makes a great ingredient for a morning smoothie. However, this vegetable requires extra effort to digest, so if you eat it before working out, it can make you feel like you’re bloated or full of gas. This will surely make it difficult for you to focus on what you’re doing.